We are Cincinnati’s most gentle and complete wildlife service! 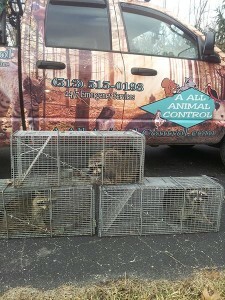 AAAC Wildlife Removal of Cincinnati, OH is a nuisance Wildlife Management company. We proudly serve Cincinnati, Fairfield, Hamilton, Middletown, Dayton, Kettering, Beavercreek and areas throughout Hamilton, Butler, and Montgomery County. Call for animal removal and control services in Cincinnati, OH. 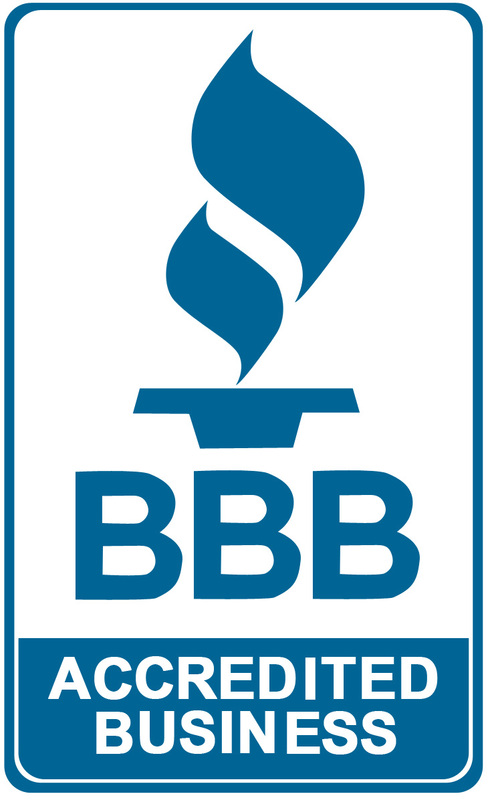 We specialize in the control and removal of bats, snakes, squirrels, raccoons, mice, rats, beavers, opossums and skunks. We provide animal removal. We are a full service wildlife management company. 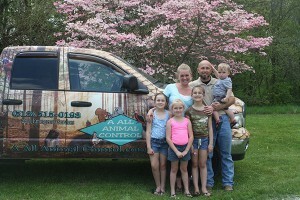 For assistance with animal removal and control of we’re just a phone call away. Wildlife can cause a lot of damage to your Cincinnati homes and businesses in different ways. Noises and scratching in the attic can be from mice, raccoons, squirrels, rats and other wild animals. Skunks often make their homes under porches, crawl spaces, and decks, and dig up flower beds, yards, and gardens. Moles will dig tunnels under your lawn and turn your yard into an eyesore. Bats, raccoons, and other animals can get in your attic and quickly contaminate it with feces. Other attic dwelling critters, such as squirrels, rats, and mice also gnaw on wiring which can lead to electrical outages and fires. We will work effectively and efficiently for animal removal and wildlife control. We can clean up and sanitize any affected areas. 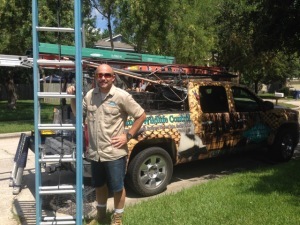 Cincinnati wildlife professionals can provide home repair. We can repair the damage done to your home or business and install preventative measures, such as dryer vent covers and chimney caps.